Placing a loved one in a nursing home or assisted living facility can be heart-wrenching and one of the most difficult decisions for a family to make. When you do finally select the nursing home or assisted living facility that can provide the kind of round-the-clock assistance our elderly family member needs, the last thing on your mind is that your loved one may be involved in an accident or the victim of neglect or abuse. 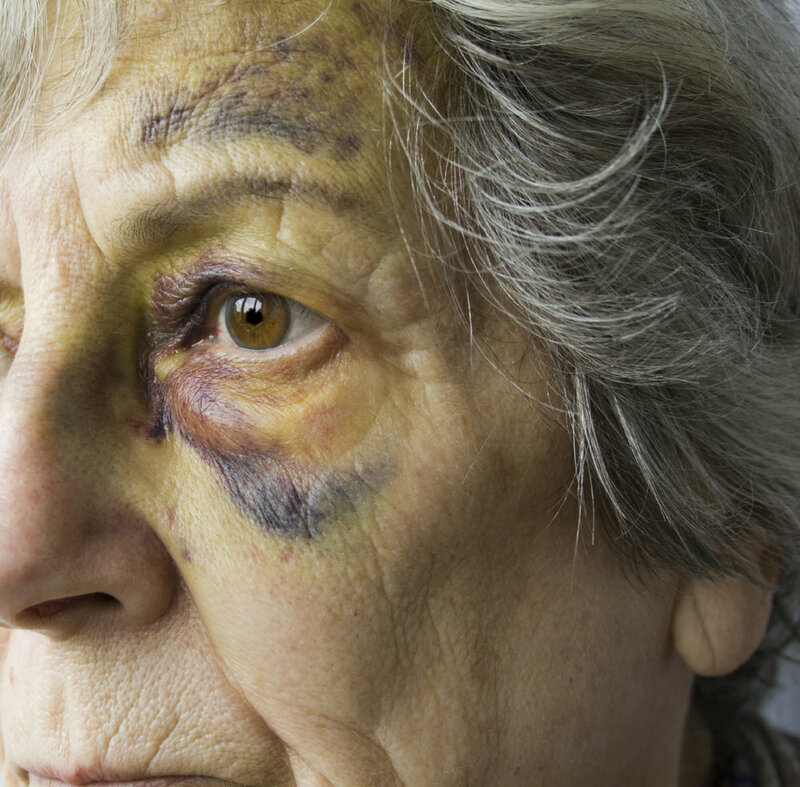 Sadly, nursing home accidents, abuse and neglect are very common occurrences, and many cases even go unreported. If a facility is understaffed, or the staff on duty is not sufficiently trained or properly screened, your loved can become a victim of a nursing home accident, abuse or neglect. New York State law requires nursing homes to provide the highest possible level of care and services for its residents. If nursing homes fail to do so, New York Public Health Law, explicitly provides nursing home patients with the legal right to commence a lawsuit and get the justice they deserve for the neglect and abuse that they suffer at the hands of a nursing home. If your loved one has been the victim of a nursing home accident or has suffered abuse, the personal jury attorneys at Constantinidis & Associates, P.C., are here for you, ready to help. Nursing home abuse, neglect, and medical malpractice can all result in serious injuries or the wrongful death of the very people we seek to care for and protect by placing them in what we had believed was a reputable nursing home or assisted living facility. If your loved one has suffered an accident while in a nursing home or has been the victim of neglect and abuse, contact the attorneys at Constantinidis & Associates, P.C. today for a fee case evaluation. At the law office of Constantinidis & Associates, P.C., we have over 100 years of combined legal experience representing victims of nursing home abuse and neglect. injuries. We have handled these types of cases since our inception, so you can feel confident that when you retain our firm, your case will be in excellent hands. If your family member was the victim of a nursing home accident, neglect or abuse accident, our New York Nursing Home Abuse or Neglect attorneys understand what you are going through and are ready, willing and able to help you fight for the compensation you deserve. Call Constantinidis & Associates, P.C., for a free case evaluation.